It might seem odd to try to attach a dollar value to health—like trying to quantify love or happiness. 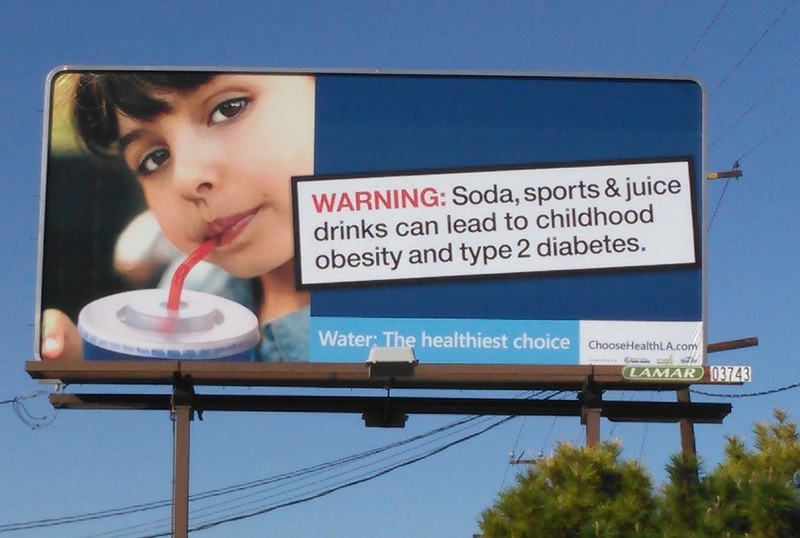 But, in fact, a recent study did attempt to measure the value of the health created or supported by California’s county public health departments. Led by UC Berkeley Health Economist Timothy Brown, the study noted that a year spent in good or excellent health instead of poor or fair health could be valued at nearly $42,000. The study, published in the American Journal of Public Health, is part of a larger project Brown is leading to quantify how investing in public health returns benefits individuals and communities. For this Zócalo inquiry into what makes a healthy neighborhood, produced in conjunction with the California Wellness Foundation’s Wellness survey, Brown explains how he conducted the study, why the findings surprised him, and how it’s possible to measure the value of bad health outcomes that don’t happen. Q: What is the most important finding of the study? A: With every year of public health funding, more than 200,000 people in California will improve their general health status, and of these people, more than 29,000 will not die. These are causal effects. The value of one year of improved health has been estimated to be equivalent to receiving $42,000 in additional income for the person whose health is improved. The value of a life saved has been determined by the federal government to be worth almost $10 million dollars. Therefore, I conservatively estimated that every dollar invested in the California county public health system returns $67 in improved health. To put that in perspective, every dollar invested by Medicare in programs to treat heart attacks, type 2 diabetes, stroke and breast cancer returned from $1.10 to $4.80 of improved health, depending on the condition. Q: Were you surprised by what you found? If so, why? A: I was quite surprised. I did not expect county public health programs to have such a large impact on population health. But I think that is simply a function of how difficult it is to see the effects of public health activities. Public health activities primarily prevent bad health outcomes from happening and this effect cannot be easily seen without careful investigation. Q: What was your objective in undertaking this study? A: I wanted to determine the return on dollars invested in the county public health system. That is, how valuable is the entire county public health system in terms of the health that it produces? 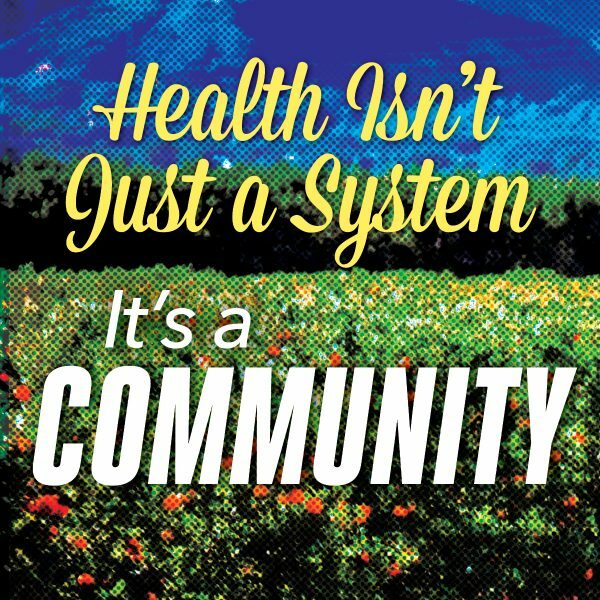 The impact or effectiveness of the county public health system is difficult to see, since unlike medical care, public health interventions are usually aimed at preventing illness in populations rather than curing sick individuals. For example, the effectiveness of a medical intervention to cure food poisoning would be easy to evaluate because we would start with a clearly identifiable group of individuals with food poisoning. We could then determine how many of these individuals quickly recovered from food poisoning due to our medical intervention. In contrast, an analogous public health intervention would be designed to prevent food poisoning. One such public health intervention is the inspection of food service establishments. In this case there is no easily identifiable group of individuals who may have been poisoned if the inspection had not taken place. In other words, it is easier to count how many individuals with food poisoning recovered because of a medical intervention than to count how many individuals never experienced food poisoning in the first place because of a public health intervention. The latter can be done; it is simply much more difficult. Q: Can you briefly describe how the study works? A: We estimate the causal relationship between the amount of money spent by California county departments of public health and deaths from any cause. We also estimate the causal relationship between the amount of money spent by California county departments of public health and changes in the general health status of individuals. When examining mortality, we are able to obtain an accurate count of all the individuals who died during a given year in each county, since mortality is carefully recorded by the state. When examining changes in general health status, we analyzed a carefully collected representative survey of individuals in each county, which gave us an accurate description of the percentage of individuals in each of five different general states of health (poor, fair, good, very good, excellent). This simple self-reported measure of health is actually very predictive of actual health. We then used sophisticated statistical techniques to mimic what would happen to mortality and general health status in a randomized controlled trial in which counties were randomly given increases in their public health budgets. We expect those counties with higher public health spending to have lower mortality and higher general health status. We do not actually perform this randomized controlled trial for ethical reasons, but are able to mimic it statistically using data on what actually happened. Q: What are the responsibilities of a county public health department? When we give them more funding, what are we getting in return? A: Many people do not have a clear understanding of the broad array of activities that their county department of public health engages in. The 10 essential services of public health include 1) monitoring population health status to identify problems; 2) investigating health problems and hazards; 3) educating people about health issues; 4) mobilizing community partnerships to identify and solve health problems; 5) developing policies and plans that support individual and community health; 6) enforcing health-related laws and regulations; 7) linking people to needed personal health services and assure the provision of health care when otherwise unavailable; 8) assuring a competent health care workforce; 9) evaluating the effectiveness, accessibility, and quality of personal and population-based health services; and 10) researching for innovative solutions to health problem. Most of the services provided by county departments of public health benefit the average person, without their even being aware of it. The average person may not get sick during flu season because other people received flu shots provided by the public health department thus reducing the possibility of being exposed to the virus. The average person may not get food poisoning because the restaurant they like to eat in was brought up to code by a conscientious health department inspector. The average person may not become ill from long-term exposure to second-hand cigarette smoke due to public health efforts to establish non-smoking policies. The average person may start to eat more fruits and vegetables due to the influence of a friend who was involved with a public health nutrition program. The average person may not contract a sexually-transmitted disease because of public health programs to reduce sexually-transmitted diseases that someone else participated in. The list goes on and on. Q: Do county departments of public health save money for counties? A: I think that is the wrong question to ask. Many public services exist not to cut local government costs, but to improve the quality of life in the county. Examples of public services that are provided primarily to improve quality of life rather than to cut local government costs include public libraries, public parks, bike lanes, the enforcement of building codes, and fire services. These services make an area a nicer place to live in, which indirectly improves property values, allows local businesses to thrive, and over the long term, increases county tax revenues. Many counties are known as desirable areas whose residents have excellent health as can be seen on websites like http://www.countyhealthrankings.org/. Well-funded county departments of public health are an important reason why some counties have better health than other counties.